America Has Seen and Decided! 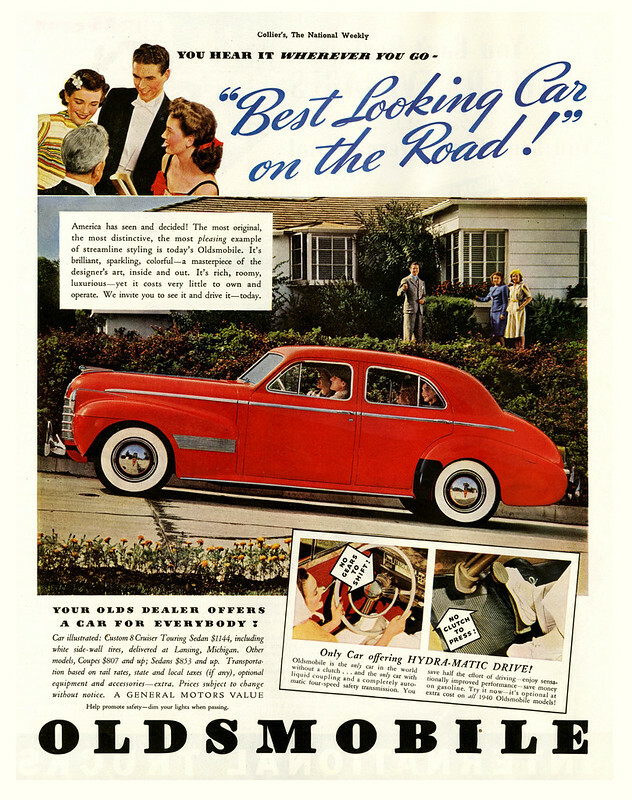 Posted in 1940s, Retro/VintageTagged 1940, Americana, automotive, General Motors, OldsBookmark the permalink. Happy Motoring to the World’s Fair! Bracing as a Breath from the Arctic!